Energy in the Eastern Mediterranean: An explosive gas find? As part of its energy talk series, Access for Women in Energy (AccessWIE) organised a roundtable dinner discussion on Energy in the Eastern Mediterranean. 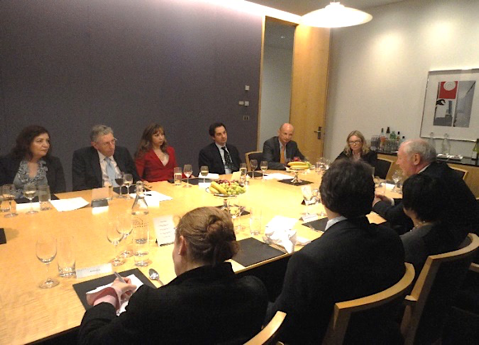 The event, chaired by Dr Carole Nakhle, was hosted by Clifford Chance on 10 February 2011 in London. The dinner discussion focused on the oil and gas potential of the region and the main challenges faced in order to develop and export gas. Political unrest is widely acknowledged as the main setback in developing the region further.